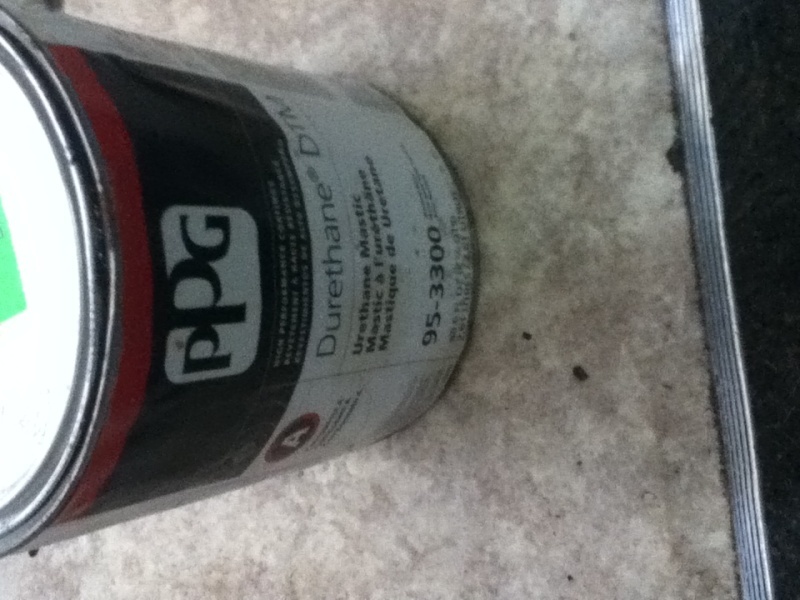 I have almost an entire gallon of PPG brand Durethane DTM Urethane Mastic. I got it last year from one of my mom's friends, I traded a lawn mower for it that I got for free, that I did some minor repairs to. I got it because I was under the impression it was Automotive paint, but it's obviously not. I had plans to at least paint some old wooden chairs with it that I want for mainly outdoor use. I am just curious if I could still cover the chairs in this stuff and if I did, would the finish hold up out in the weather for at least a year or two? Also what else could I do with it? You'll have a nice finish. Tough, glossy. You'll also need the other part, as what you have is but one part. Probably not cheap. That link is showing the exact same thing I already have.